Dr. Lorenzo Breschi received his DDS degree at the University of Bologna, Italy in 1994. In 1998 he defended his PhD dissertation at the University of Bologna. He is now Associate Professor at the University of Trieste (Italy) at the Dental Clinic of the Department of Medical Sciences. Dr. Breschi is actively involved in research on the ultrastructural aspects of enamel and dentin and their interactions with modern adhesives systems. Dr Breschi has published more than 150 papers on peer-reviewed journals on different aspects of adhesion and restorative materials. 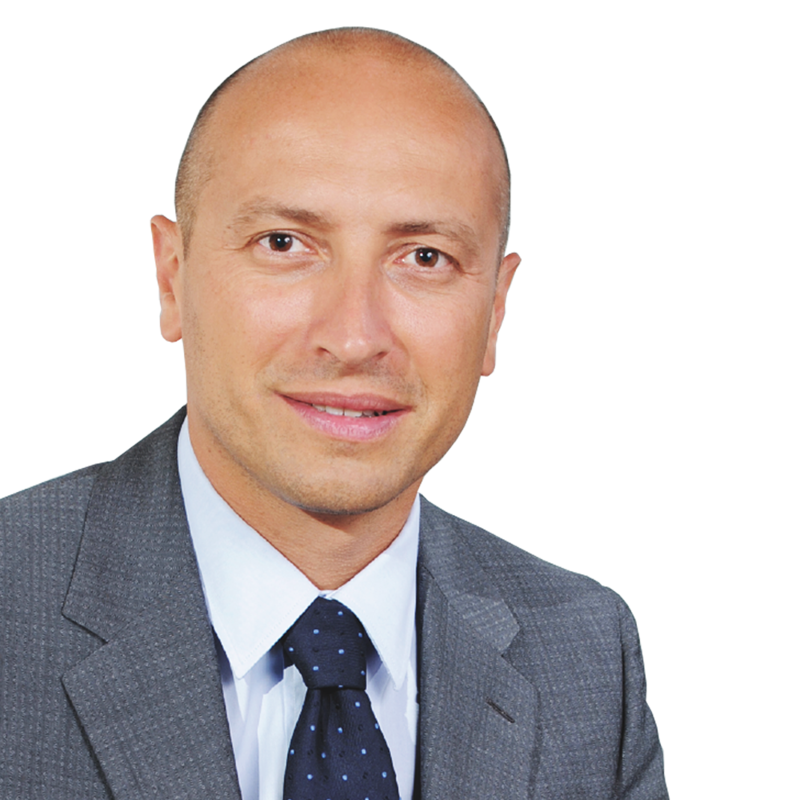 He is a member of the Dental Materials Group of the IADR, Fellow and President of the Academy of Dental Materials, Active Member of the Italian Society of Operative Dentistry (SIDOC) and of the Italian Academy of Conservative Dentistry (AIC). He is Associate-Editor of Journal of Adhesive Dentistry and belongs to the Editorial Board of several International scientific journals. Aim of the presentation will be a critical review of the latest improvements of dental bonding systems. Chemical background and physical characteristics of the adhesives will be critically assayed to understand the clinical capabilities and the possible role of the clinician to obtain the highest bonding performances, in terms of improved bond strength, extended durability and reduced post-op sensitivity.